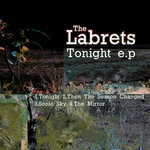 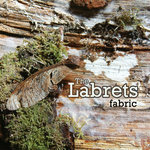 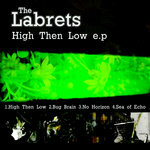 The 'Tonight e.p' is the first e.p release from The Labrets. 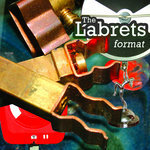 The opening track 'Tonight', taken from the debut album 'Format', is accompanied by 3 new tracks. The Double 'A' side, 'Then The Season Changed', with its big production and epic guitar intro is reminiscent of bands like Mercury Rev and Janes Addiction. 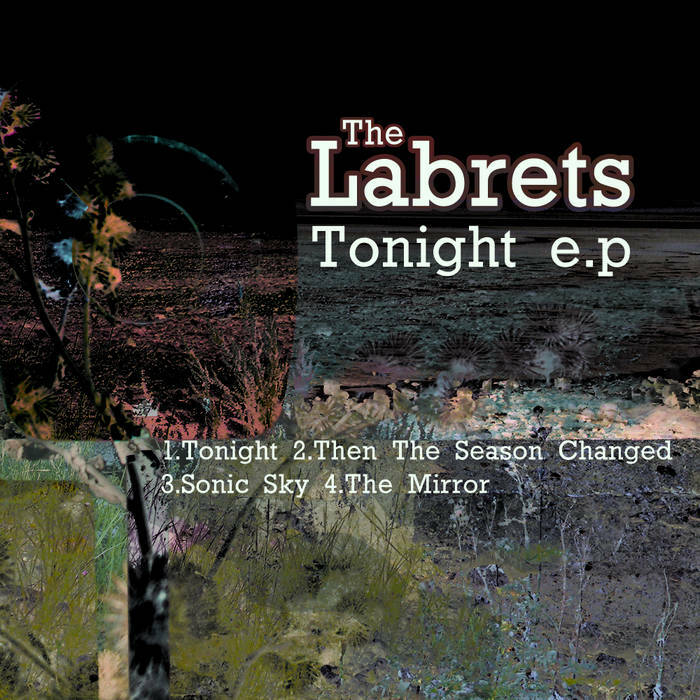 The final tracks, 'Sonic Sky' and 'The Mirror', take The Labrets off in a more mellow direction with beautifully hypnotic melodies, drifting vocals and rock steady chilled beats. 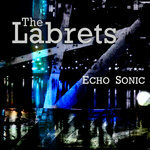 An e.p of two halves to be enjoyed in one sitting!